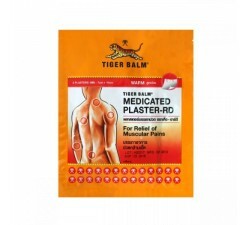 This refreshing tiger balm patch to relieve a fever or a high body temperature. 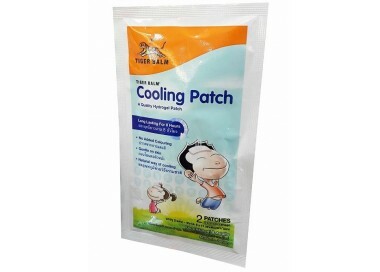 Sold in packs of 2 patches, the application can go up to 8 hours, for adults as for children. 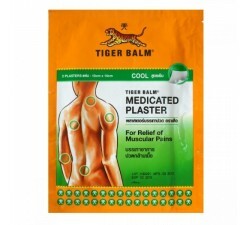 You have a headache, a feverish state, a flu, temperature, so this refreshing tiger balm patch is for you. 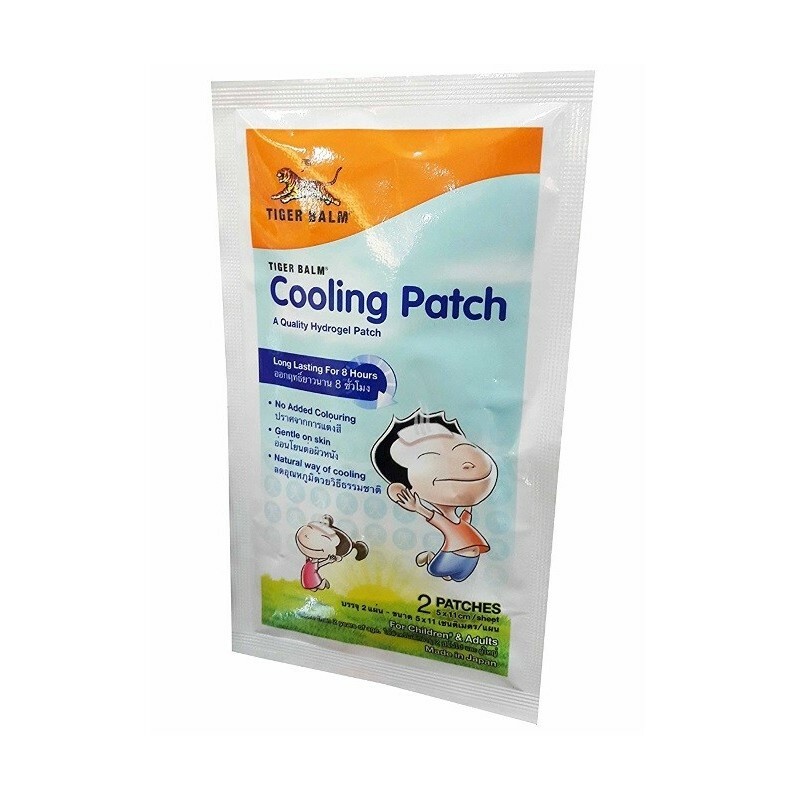 Easily applicable on any area of your body, this patch can stay in action for at least 8 hours, greatly relieving your pain. 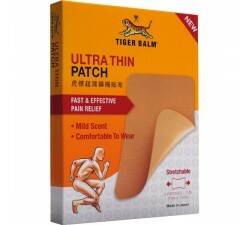 Manufactured by tiger balm, this product is sold in packs of 2 patches, applicable to both adults and children (not below 2 years). 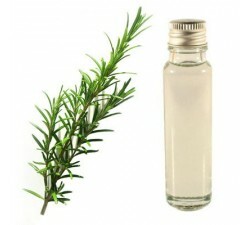 To be placed on the forehead to immediately fight a high fever, or the neck and chest for congested breathing. 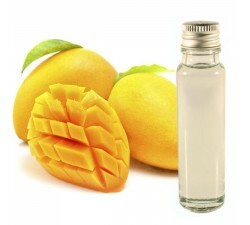 Use when your child or one of your family members needs to reduce body temperature. 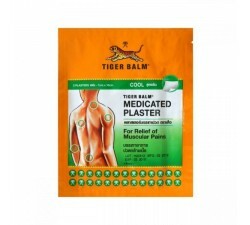 Provides effective cooling relief. 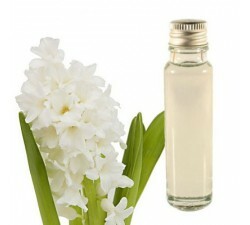 For external use only, avoid placing too close to the eyes or on irritated skin. 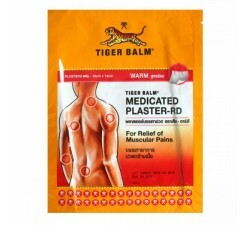 - Remove the transparent film from the patch and applied to the desired area. 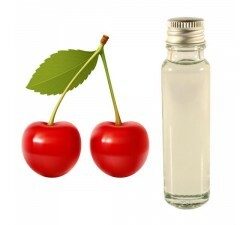 - Replace when frost loses cooling effect. 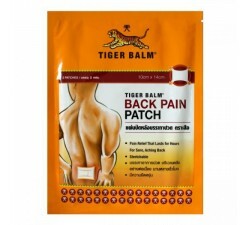 - Use each patch only once. 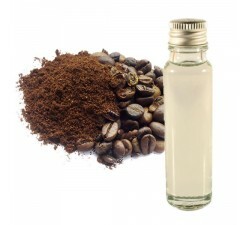 - Long duration of 8 hours. 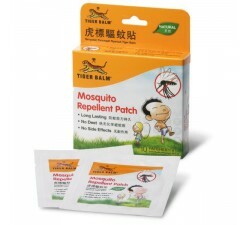 Very good patch against fever. 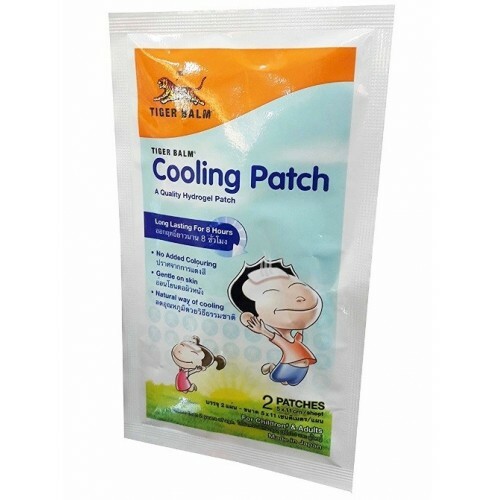 I recommend in case of fever patch is really magic with its cold, effective effect very quickly.